• A new Calvin Harris single has arrived. Serviced to Aussie media yesterday afternoon, ‘Heatstroke’ features vocals by Young Thug, Pharrell Williams and Ariana Grande and comes hot on the heels of his single ‘Slide’ (featuring Frank Ocean and Migos), which dropped in February and has achieved a gold certification (for sales in excess of 35,000 copies). • Lana Del Rey has used a cool YouTube video to announce that her upcoming album is to be called ‘Lust For Life’. According to her label, the follow-up to 2015’s ‘Honeymoon’ is “coming soon”, but we’ve already been given the first taste of it via lead single ‘Love’. 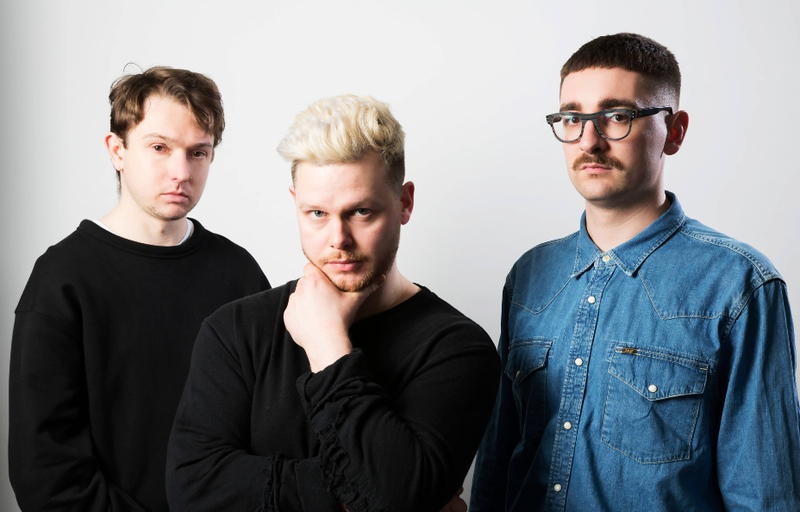 • Alt-J have confirmed the release of their new album ‘Relaxer’. Due on June 02, the LP is preceded by lead single ‘In Cold Blood’, the keyboards for which the band says were played on a Casiotone machine they bought on eBay for £1.05. 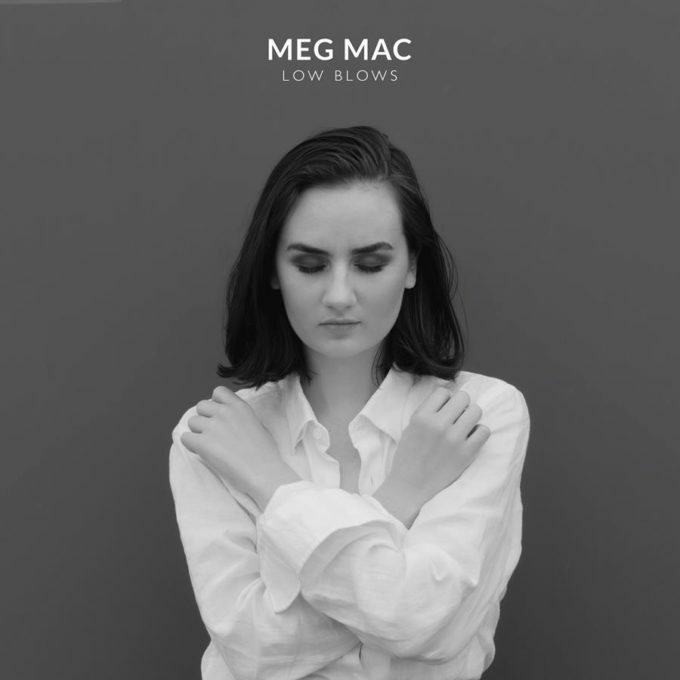 ‘Relaxer’ is the follow-up to ‘This Is All Yours’, which peaked at No.2 on the ARIA albums chart on its release back in late 2014. • Aussie wunderkind producer Just A Gent has revealed ‘Leave It All’. Out, the track is a collaboration with US producer SMLE and vocalist Calica, is a shimmering electronic pop number and is said to be inspired by video games. • Kendrick Lamar is back with a brand new single. ‘Humble’ dropped a digital retailers (as well as Australian media) yesterday morning, giving us another taste of new music from the US superstar, who topped the charts here with his 2015 album ‘To Pimp A Butterfly’. • Also returning with some fresh beats this week is London duo Oh Wonder. Their new track is called ‘Ultralife‘ and is also the first taste of new music in two years. They’re also confirmed to take to the stage at this year’s Splendour In The Grass. 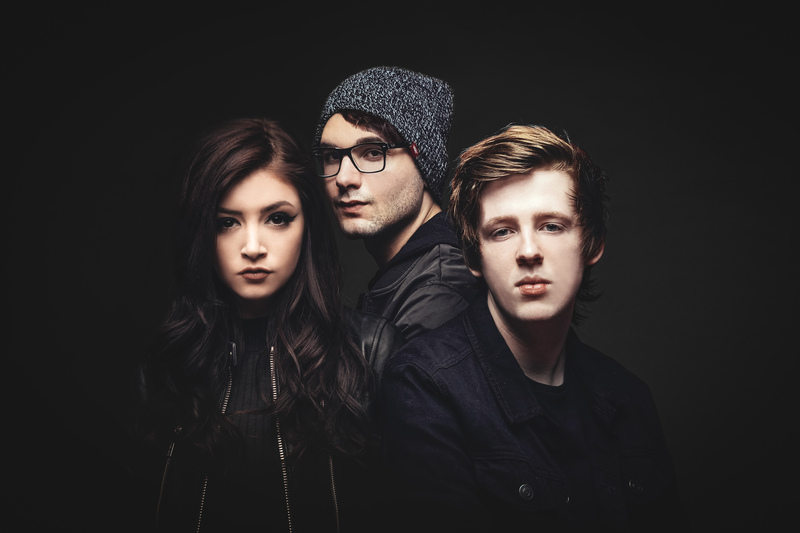 • New York trio Against The Current will bring their ‘In Our Bones’ world tour to Australia’s East Coast in October. The band, which first found fame playing cover versions on YouTube, will hit The Brightside in Brisbane on October 05, the Corner Hotel in Melbourne on October 06 and the Factory Theatre in Sydney on October 07. A Live Nation pre-sale for all three shows is live now. General public tickets, meantime, are on sale from 10am local time on Monday, April 03. • Today’s Red Hot Summer Tour show at Jacob’s Well north of the Gold Coast has been postponed due to the flooding crisis gripping parts of South East Queensland and Northern New South Wales. Icehouse, James Reyne, Daryl Braithwaite, Shannon Noll, Dragon and Pseudo Echo were all set to take to the stage at Harrigan’s Drift Inn today, but due to the unfolding crisis, the show has been rescheduled to Saturday April 29. Those unable to attend the new show can seek a refund at the point of purchase before 5pm this Friday. • Western Sydney outfit Bad Pony will tour the country next month. They’ll kick things off at Republic Bar in Hobart on May 06 before hitting Adelaide (Grace Emily), Melbourne (Yah Yah’s), Byron Bay (Beach Hotel), Gold Coast (Night Quarter), Brisbane (Black Bear Lodge), Wollongong (Wollongong Uni), Manly (Moonshine) and Sydney (Chippendale Hotel) on May 11, 12, 19, 20, 25, 26 and 27 respectively. Tickets are on sale now. • It debuted at No.1 in the UK back on January 13 and it’s stayed there ever since. It is, of course, Ed Sheeran’s ‘Shape Of You’, which remains steadfast in its dominance of the British singles chart for the 12th straight week. And while Ed still owns the top two (No.2 this week is ‘Galway Girl’), his grasp is clearly slipping. Drake’s ‘Passionfruit’ claws itself to a new peak of No.3 this week after last week’s No.4 debut. Clean Bandit improve from No.6 to No.4 with ‘Symphony’, leaving Ed’s ‘Castle On The Hill’ down from No.2 to No.5. Kygo and Selena Gomez’s ‘It Ain’t Me’ leaps to No.7 and Julia Michaels improves 15 with her single ‘Issues’ (No.28 to No.13). The week’s highest debut comes all the way down at No.24 thanks to Zayn’s new single ‘Still Got Time’, which features PartyNextDoor. • Could the power of three beat the power of one? Not so, it seems; Take That failing to knock Ed Sheeran off his No.1 throne with their new album ‘Wonderland’. Instead the boys have had to settle for a No.2 debut for their new long player, making it the first time they’ve missed the No.1 spot with a studio album since their debut 25 years ago. James Blunt premieres in the No.6 position with his latest album ‘The Afterlove’, while The Jesus and Mary Chain enjoy a little love in the top 20 with a No.16 debut for their new album ‘Damage And Joy’. Creeper wrap the top 20 debuts with a No.18 entry for their album ‘Eternity In Your Arms’. • It’s eight successive weeks on top for Ed Sheeran’s international megahit ‘Shape Of You’ on the Billboard Hot 100 Singles chart this week. Ed holds at No.1, despite Bruno Mars’ single ‘That’s What I Like’ gaining traction on the radio (the track is the week’s greatest airplay gainer). Drake makes an impact with tracks from his new surprise LP; ‘Passionfruit’ the best of them all, premiering at No.8, ahead of ‘Portland’ at No.9. Drake’s ‘Fake Love’ makes its way back into the top 20 (No.31 to No.15), while other tracks from his new release peppering the top 100 this week on debut are… ‘Free Smoke’ (No.18), ‘Gyalchester’ (No.29), ‘Teenage Fever’, ‘Sacrifices’ and ‘Blem’ (Nos.35, 36 and 38), ‘No Long Talk’ (No.40), ‘Get It Together’, ‘KMT’, ‘Jorja (interlude)’, ‘4422’ and ‘Madiba Riddim’ at Nos.45, 48, 49, 50 and 51 respectively, plus more at Nos.54, 60, 61, 62, 64, 70, 76 and 82. Could all those debuts combine their powers to see Drake’s ‘More Life’ debut at No.1 on the Billboard 200 Albums chart? • Yes, yes they could. Drake knocks Ed off the No.1 spot Stateside with ‘More Life’. Ed, of course, dropping to No.2, ahead of a No.3 debut for the new Rick Ross album ‘Rather You Than Me’. The ‘Beauty And The Beast’ soundtrack is down from No.3 to No.4, while Depeche Mode score some Stateside love for their new album ‘Spirit’, which premieres at No.5. Elevation Workshop just miss the top ten with their album ‘There Is A Cloud’; it’s new at No.11. Zara Larsson debuts at No.26 with ‘So Good’. 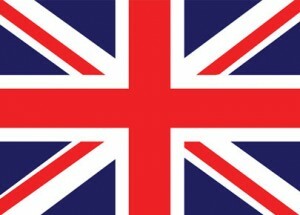 • That’s the US and UK charts all taken care of. But as always, we’ll have our weekly look at the Aussie charts in our weekly ARIA Chart Watch segment tonight at 6pm AEDT. • And speaking of AEDT… a quick reminder to those who’ve been observing daylight savings for the summer months… it all comes crashing to an end tonight. That said, you do get an extra hour in bed. You should put your clocks BACK one hour before you go to bed tonight.